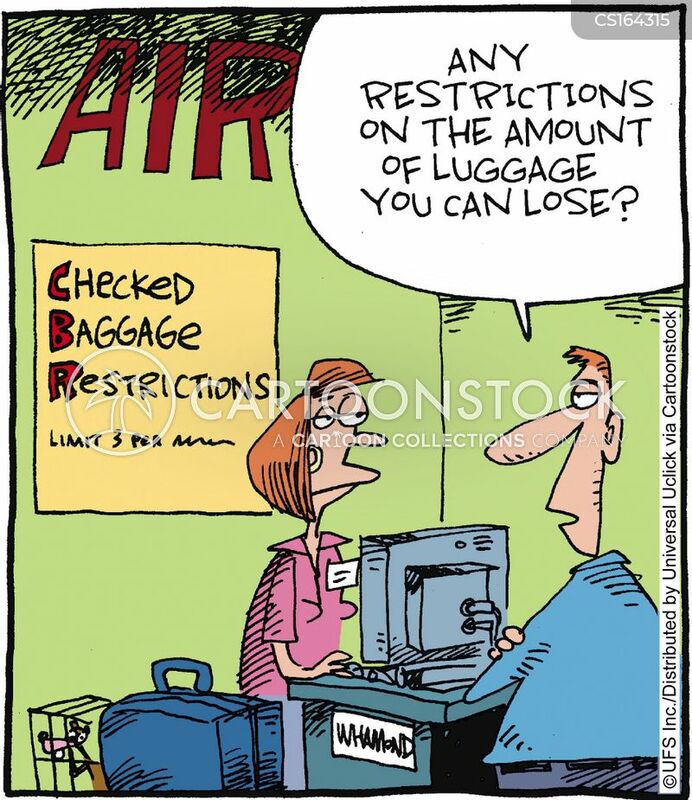 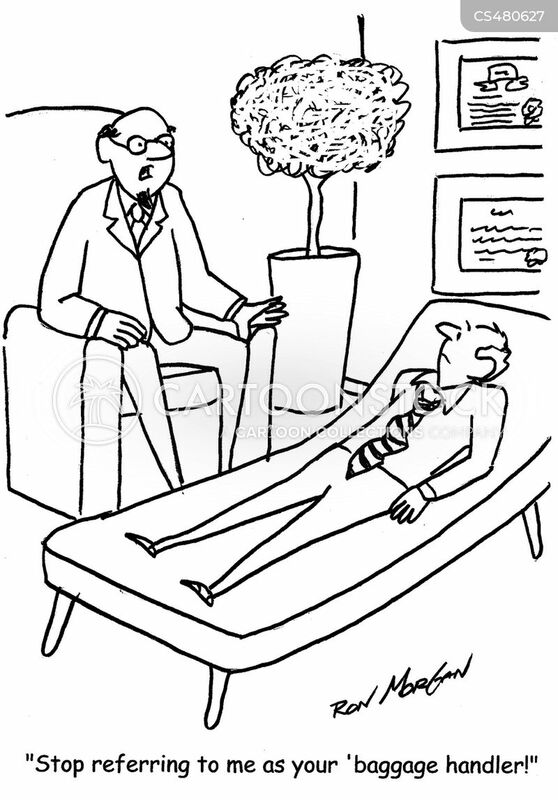 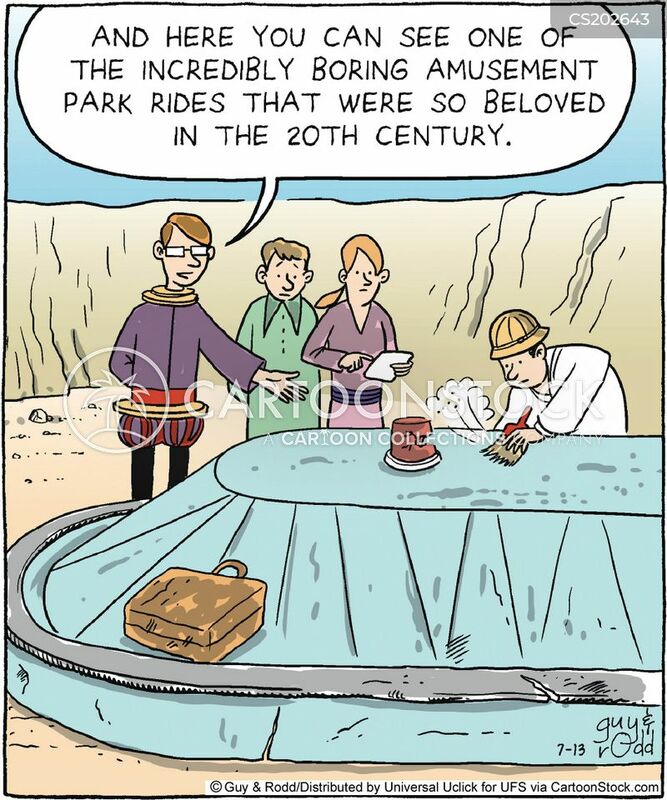 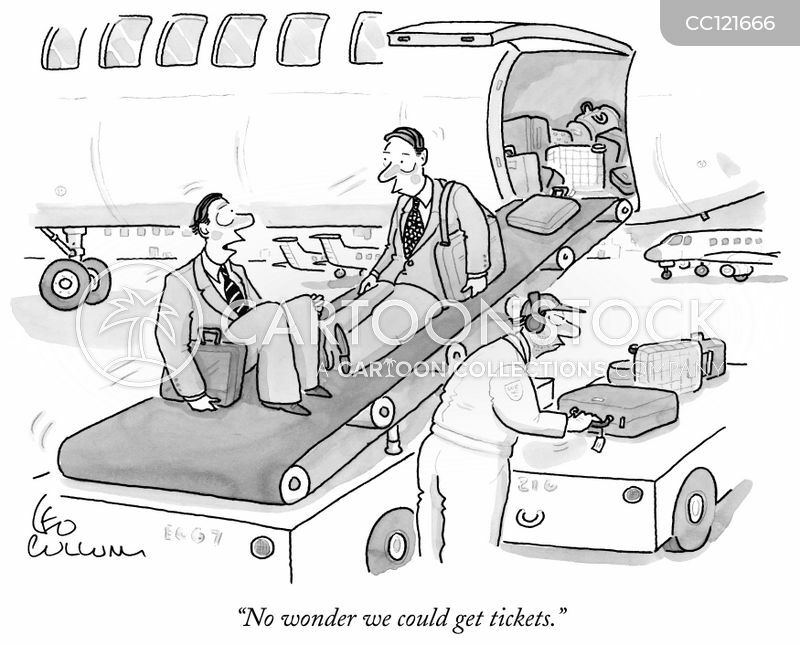 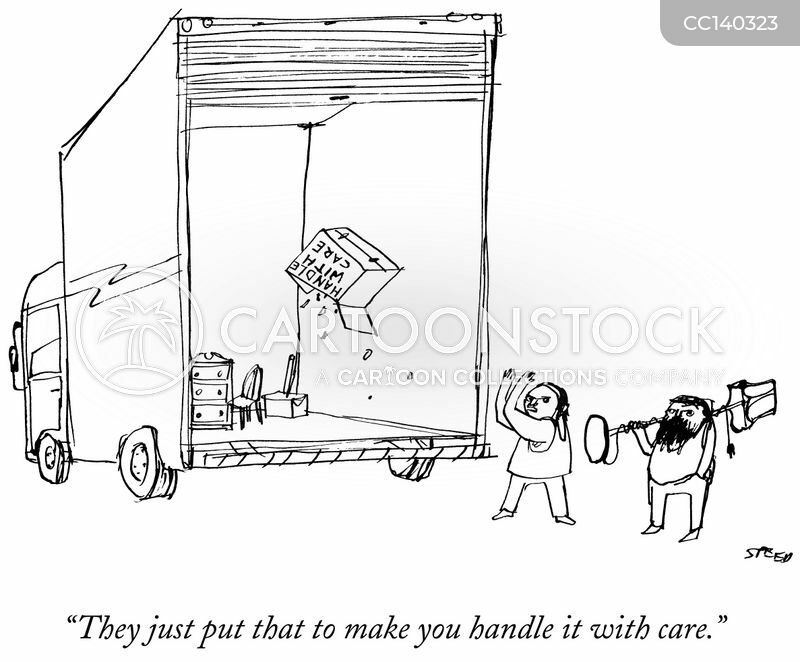 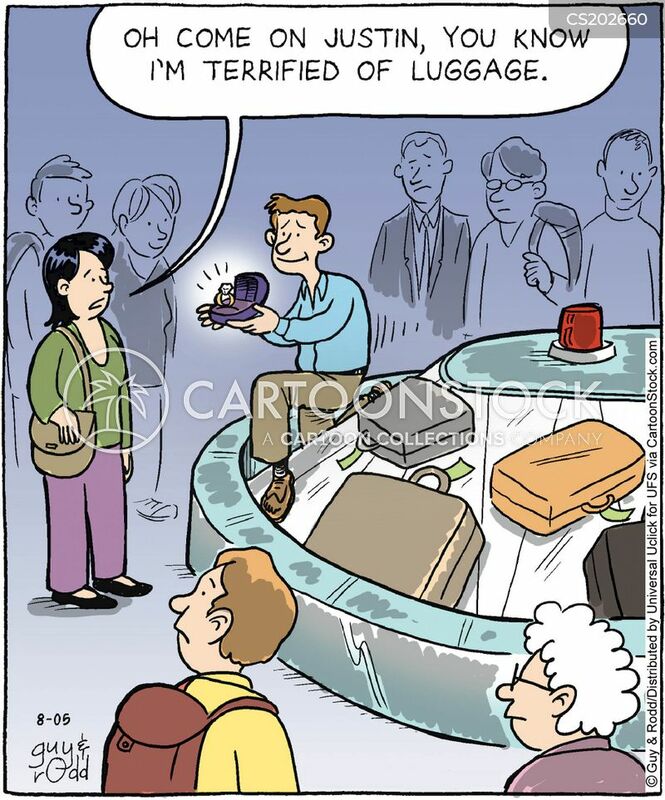 Excess Baggage: If you are worried about your brand-new designer luggage, do not watch them load it on the plane. 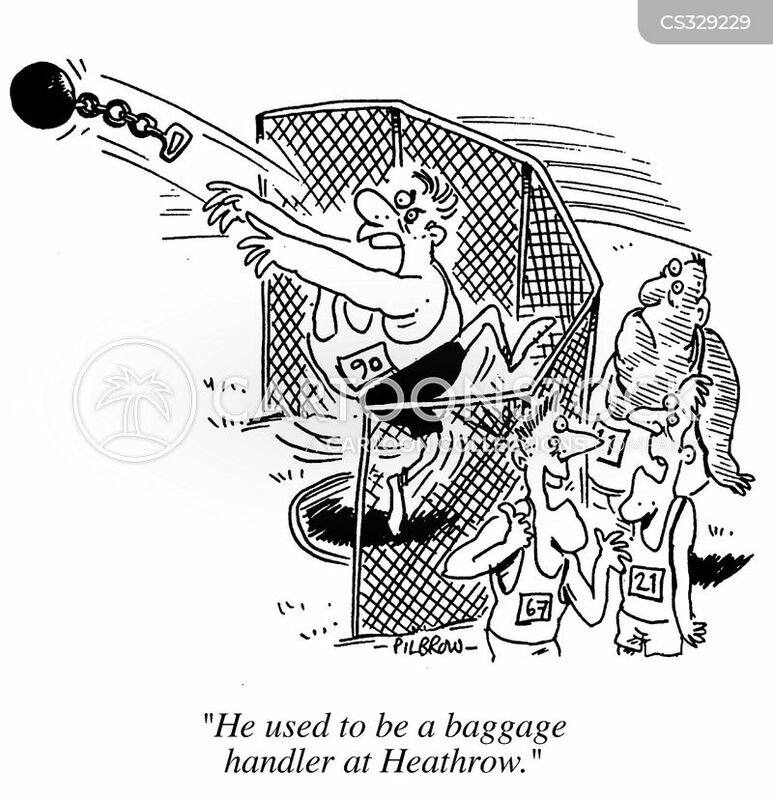 Shot Putting Competition, "He used to be a baggage handler at Heathrow." 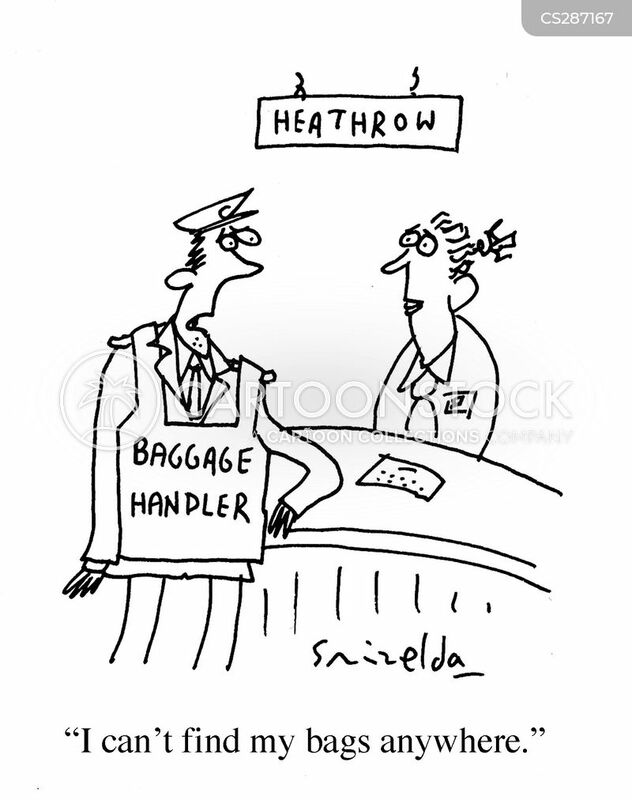 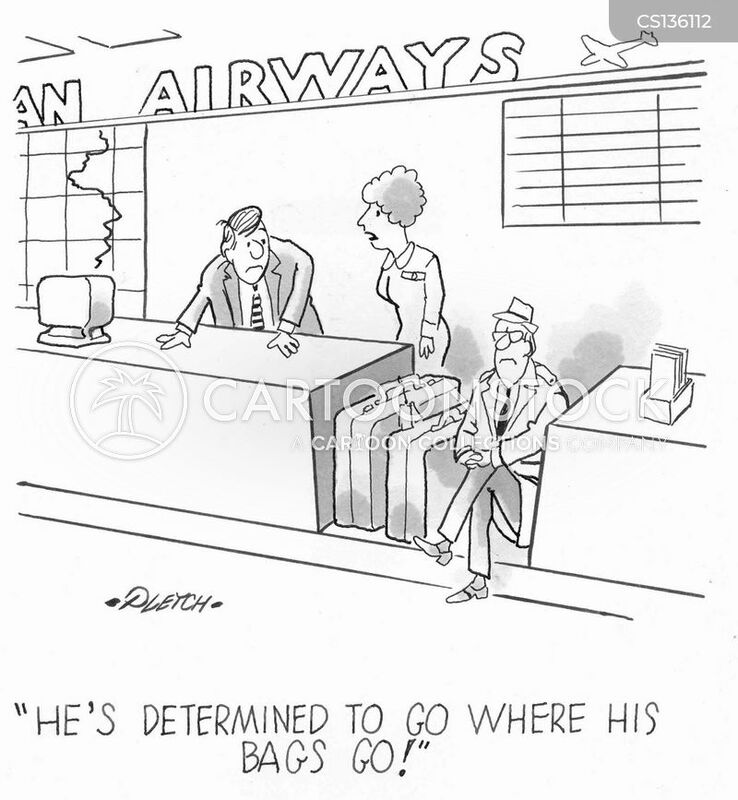 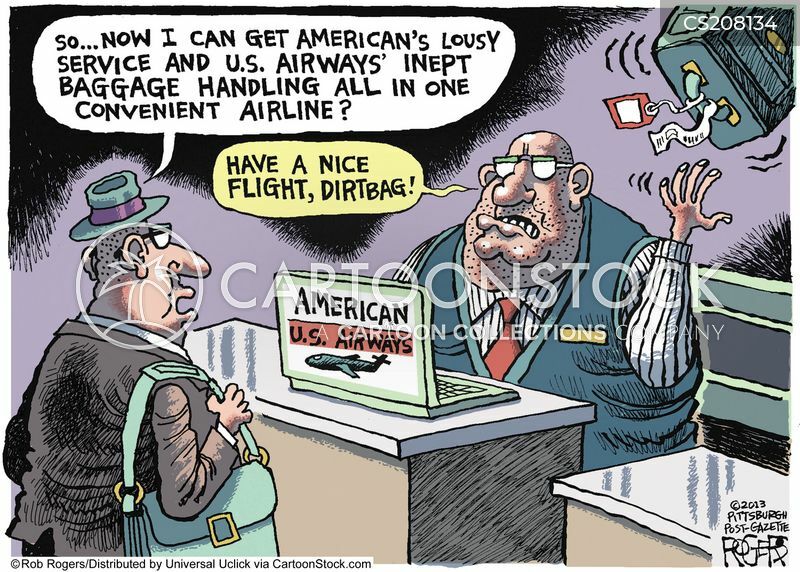 "Stop referring to me as your 'baggage handler'."